I have a mind that refuses to be linear. My spasmodic thoughts love to jump around from past to future to present. I wanted to contribute to the blog on the most infectious songs of the year, but my head has recently been stuck in 2008. So, I shall share with the throng of NoCleanSinging readers some of my favorite, most infectious metal songs of that year. These pandemic tunes are sure to burrow themselves into your brain and inject slimy pulsating egg sacks which hatch a multitude of ravenous squirming larva that devour your mind from the inside out, eventually crawling out of your blood-soaked ears. This is not an exhaustive list of contagious canticles, so stay tuned for more (as soon as my brain jumps to another year). And be sure to turn those speakers up. If the music isn’t knocking over skyscrapers, mountains, or deities, then it’s not loud enough. Draconian has been churning out some optimal melodic doom metal (with a dash of goth) for almost twenty years. Their talent at expertly juxtaposing Anders Jacobsson’s caustic vocals alongside Lisa Johansson’s gossamer voice created more than a few shiny metal masterpieces. And with Lisa’s departure from the band, those songs are to live on only in the minds of the fans. You’ll be rending your own nails along your own flesh, having never felt so great about being so depressed and hopeless. I must admit I sorely miss Lars Eikind’s departure from Before the Dawn. Rise of the Phoenix certainly brings forth plenty of metal mayhem, but for me the album is missing a crucial ingredient. So, in keeping with the theme of juxtaposition, running Eikind’s clean vocals against Tuomas Saukkonen’s growls and guitar play cultivated a few endemic melodies destined to endure. It’s melodic metal wielding a large medieval axe at your head, hacking away at your ears and your sanity. If I had more then two thumbs they’d be all up for these choices. 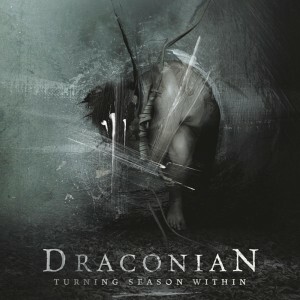 Draconian is easily in my top 5 of favorite bands for the past 10 years. This whole album is fantastic and Lisa’s vocals will be missed for sure. 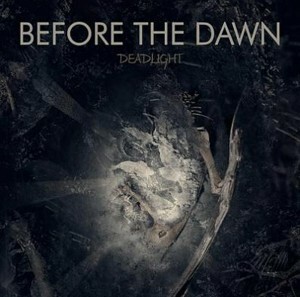 Before the Dawn is pretty good too…or was. What did you think of their last album? A Rose for the Apocalypse received my highest scoring grade of any album review up to that point. It was fantastic and ended up near the top on my year end list for 2011. Anders Jacobssen also is a great interviewee so when they release the next album with the new female lead I’d recommend trying to catch them for one. Two of my favorite albums from 2008, no doubt about it. I always thought 2008 was a stellar year for metal. 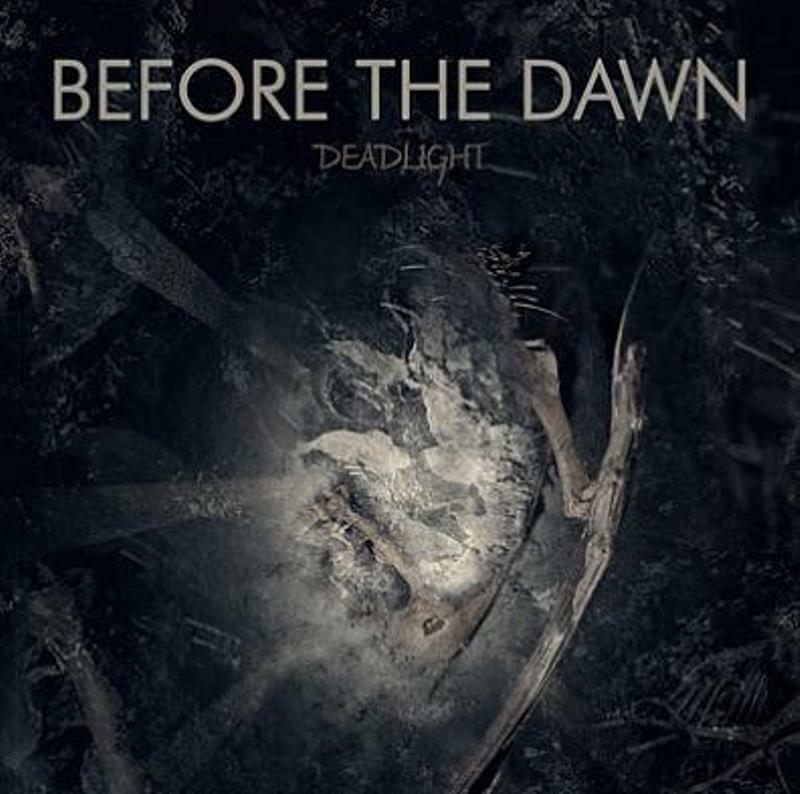 And I totally agree on your analysis of Before the Dawn; even though their new album is really good, a certain kind of atmosphere has gone lost with the departure of Lars Eikind.